Your prescription for a no-fail, stellar launch. Do you have an awesome program (or idea) but don't know how to rake in those sales? 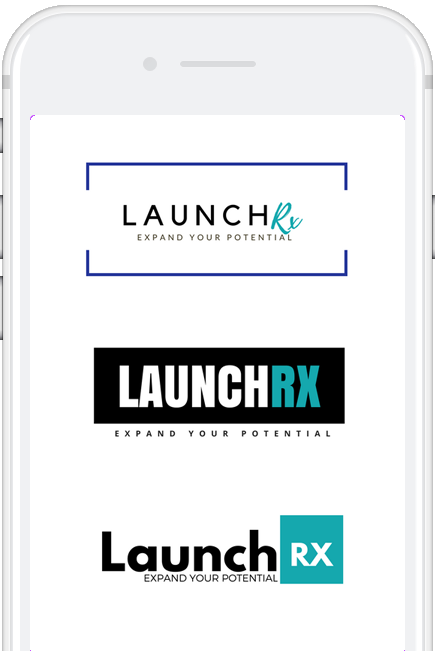 LaunchRx is coming soon! Finally, a program designed specifically for dietitians and health professionals to boost sales, maximize enrollments, and eliminate the headache and frustration of getting your nutrition + health programs or courses out there. Get an exact blueprint for a kickbutt launch PLUS a variety of ways to make it work for YOUR unique needs in this comprehensive, hands-on program. Sign up to know when we kick off! How do you fill your program? How will people even know your program exists? How will you make sure more than just your mom signs up? You’ve got your health and nutrition thing down. But marketing, promotion, creating buzz – that’s a whole different thing. They say 90% of the success of a program comes from the “launch” – what goes into getting it out there and building massive excitement. So let us spell it out for you and make sure you have an AWESOME launch, without going crazy with tech, without getting bogged down in social media promotion, without getting lost in emails and sales funnels. How do I get people excited about my program? How many emails do I send + what do I even say? What the heck is a “launch”? How often should I release my program? How long should enrollment be open? How do I know people will even want what I have to offer? How to create a product that adds MEGA vaue to your current business and leaves people counting down the days until enrollment opens. How to use digital programs and services to decrease your workload, increase your income, and get that job freedom and flexiblity you crave.